We have featured many awesome mini cameras. But if you just need a mini camera to execute some special tasks, the thumb spy camera with audio recorder may be more suitable for you. 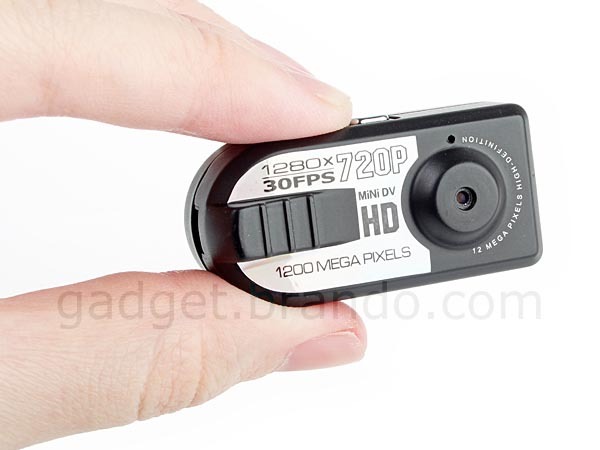 This is a practical spy camera that measures 4.2 x 2.1 x 1.8cm. 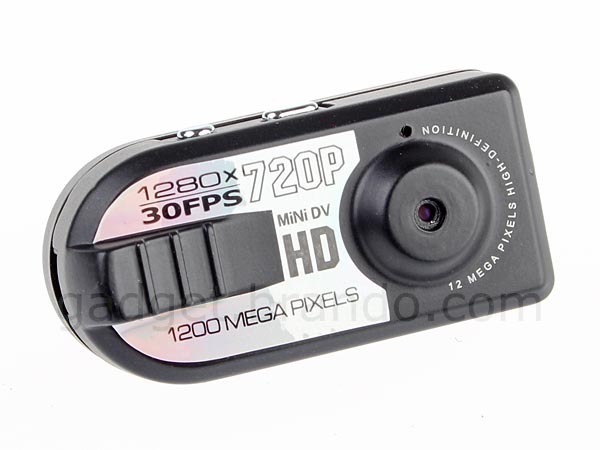 Using the integrated pinhole lens, the mini camera allows you to take photos or record videos with 1280 x 720 pixels resolution at 30 FPS, while the built-in audio recorder records sound round the spy camera. 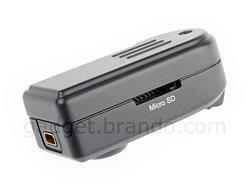 You can also freely switch modes between video, photo, audio and motion detection. Moreover, the spy camera comes with a built-in 300mAh rechargeable battery and a card slot supporting microSD (HC) and TF memory cards, apart from that, the metallic casing effectively protects the internal components. 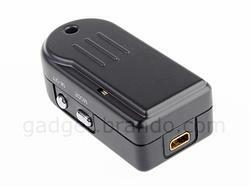 The thumb spy camera with audio recorder is priced at $49 USD. 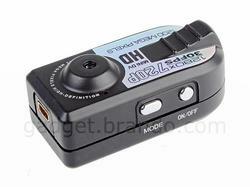 If you’re interested, jump to Brando online store for more details. Additionally, if you need other options, you might like to check the gum container spy camera and more via “spy camera” tag.